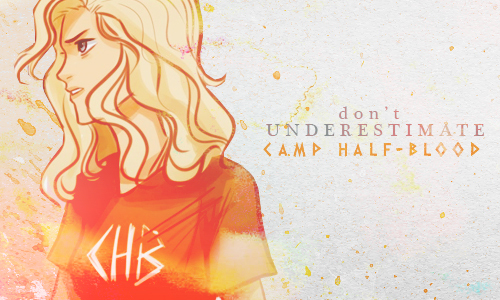 Don't Underestimate Camp Half Blood. . Wallpaper and background images in the Helden des Olymp club tagged: the heroes of olympus mark of athena moa annabeth reyna camp jupiter camp half blood war.